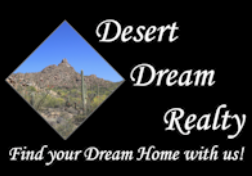 1126 W Joy Ranch Road, Phoenix, AZ.| MLS# 5876204 | Desert Dream Realty Cave Creek | 480-252-8300 | Find Your Dream Home with Us! 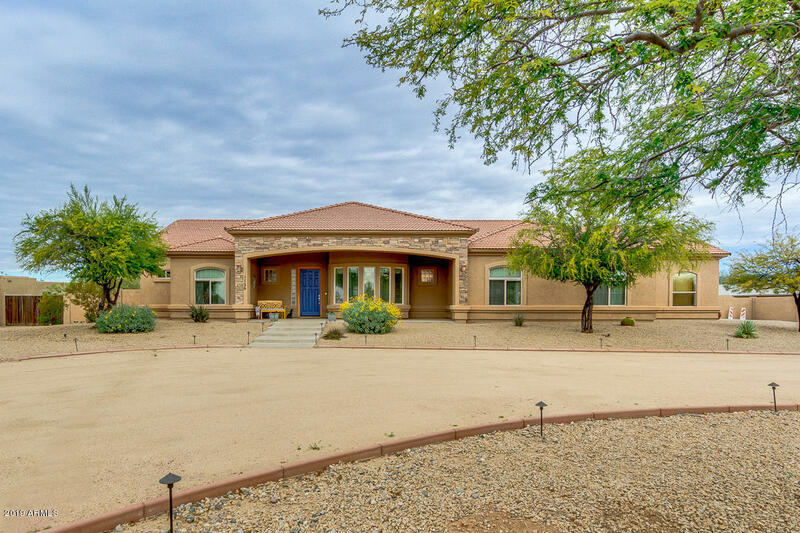 Beautiful 4 bedroom custom home in a convenient location in Desert Hills! The home has an amazing floorplan with the great room off the kitchen (great for entertaining and everyday life), a separate living and formal dining room, and split bedrooms. The kitchen features quartz countertops, induction cooktop, large walk-in pantry, pull out shelving and more! There is stunning handscraped Hickory engineered hardwood in the great room and bedrooms. The master bedroom has a his & her walk-in closets! The backyard features a giant patio and an extra shade structure with Belgard pavers. Note the drapes in the southwest bedroom do not convey.